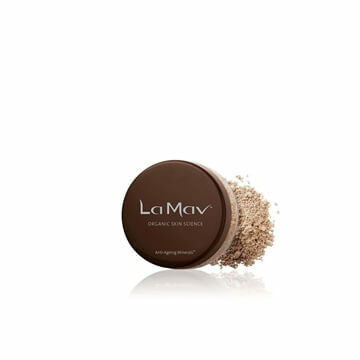 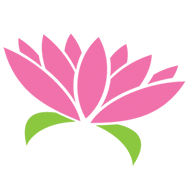 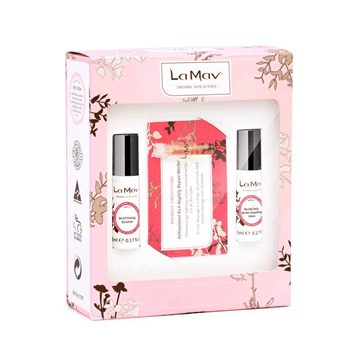 La Mav’s anti-ageing mineral makeup range and skin care is OFC certified organic, cruelty free and Australian made. 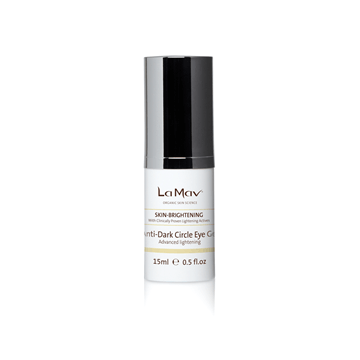 The richness of the ingredients used boasts the highest quality standards, care and research. 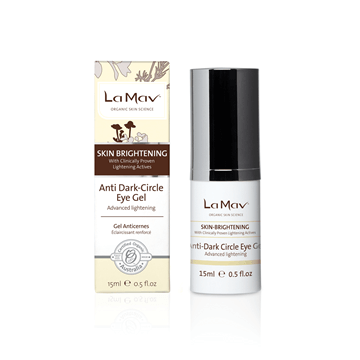 After the popularity of their organic BB crème which quickly became (and stayed) Australia's bestselling organic makeup product, they now offer an entire mineral makeup range, which contain Vitamin C & Anti-Ageing Bio-Actives™,are non-comodogenic and work for all skin types, including sensitive skin. 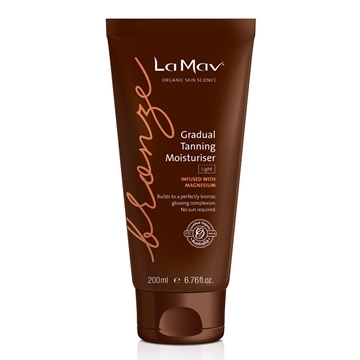 The Organic BB crème provides a beautiful, matt finish with some natural protection from the sun. 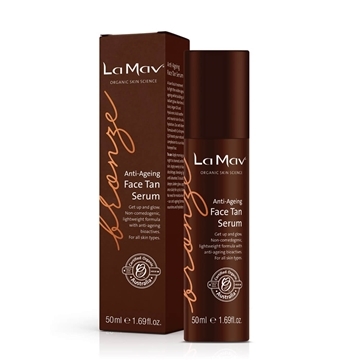 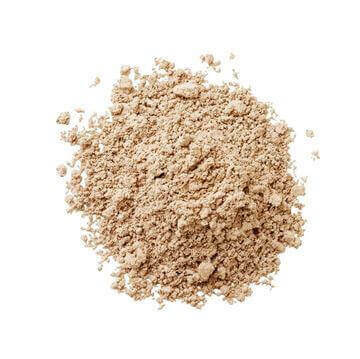 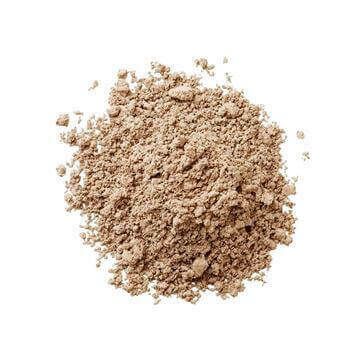 It works well by disguising slight age spots, blemishes and uneven skin tone to give you an effortlessly natural look! 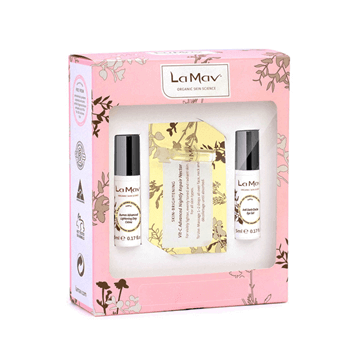 La Mav products are free from nasties such as parabens, petrochemicals, talc, PEGs, TEA, DEA, phthalates, synthetic fragrances and colours. La Mav is committed to educating and increasing awareness about the importance of natural and organic living that is good for you, good for the planet and good for generations to come.